A teenage wearing a “Make America Great Again” ball cap was attacked by a pair of anti-Trump thugs outside of Starbucks Reserve Roastery in Seattle — and some of the altercation was captured on video. Ashton Hess, from O’Fallon, Illinois, tells me he was vacationing with his family when the altercation happened. The video shows Ashton being accosted by a purple-haired female and a green-haired man who identifies as non-binary. All the while, the green-haired non-binary thug unleashed a string of profanities at the Missouri family. “Get the f*** out of this city,” the clearly unhinged creep screamed. “Real mature. Real classy, dude,” Ashton replied. Ashton’s dad and brother started walking after the predator and that’s when the coward took off running. The non-binary Trump-hater confessed to the crime on Twitter. 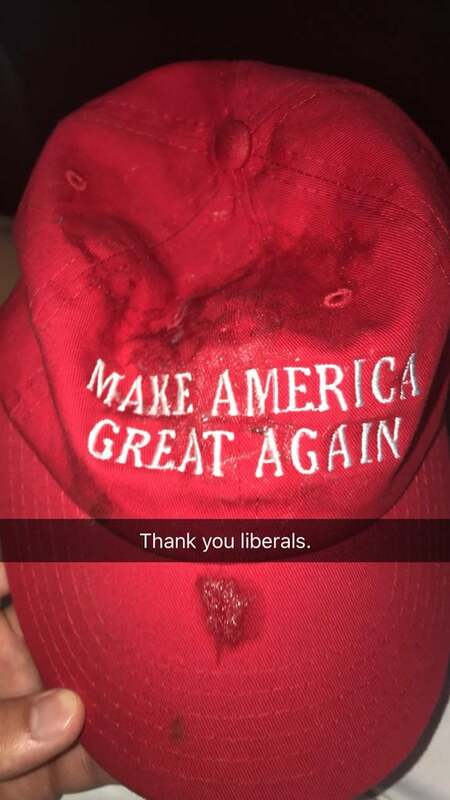 “Just ripped a MAGA hat off some white kid and spit all over it n threw it in traffic n the whole time his mom n him just yelling ‘OMG THAT GUY TOOK MY HAT’ and starting to tear up,” the individual wrote. Ashton, who is active in conservative political causes, said he will not be deterred by the angry outburst. 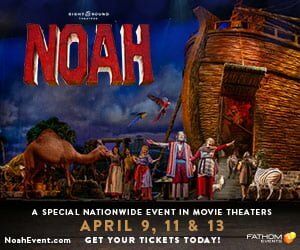 Ashton will be a guest Monday on the Todd Starnes Radio Show. Click here to listen.